Oregon has several student loan forgiveness programs that are specific to just the State of Oregon. Description: The Healthcare Provider Incentive Loan Repayment Program was established by the Oregon Legislature to help support underserved communities in recruitment and retention of high quality providers who serve Medicaid and Medicare patients. In exchange for service at a qualifying practice site, participants receive funds to repay qualifying student loan debt. Qualifying Professions: Dentists, Dental Hygienists, Physicians, Nurse Practitioners, Physician Assistants, Pharmacists, Psychiatrists, Clinical Psychologists, Licensed Clinical Social Workers, Licensed Marriage and Family Counselors, and Licensed Professional Counselors. Description: The Oregon State Bar is pleased to announce its new Loan Repayment Assistance Program (LRAP). The Oregon State Bar recognizes that substantial educational debt can create a financial barrier which prevents lawyers from pursuing or continuing careers in public service law. The mission of the OSB LRAP is to attract and retain public service lawyers by helping them pay their educational debt. 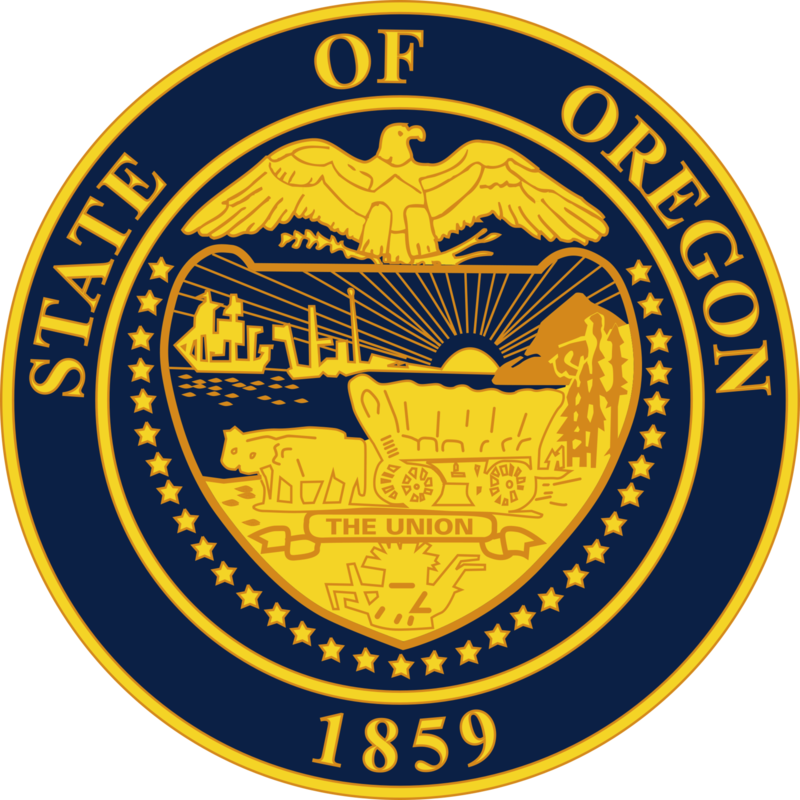 § Program applicants must be licensed to practice in Oregon. Program participation is not limited to graduates of Oregon law schools or to Oregon residents, provided the applicant works in Oregon. § Applicants with salaries at the time of initial application greater than $65,000 will be ineligible for Program participation. § All graduate and undergraduate educational debt in the applicants name will be eligible for repayment assistance. Applicants with eligible debt at the time of initial application less than $35,000 will be ineligible for Program participation.